Need new doors or trim? 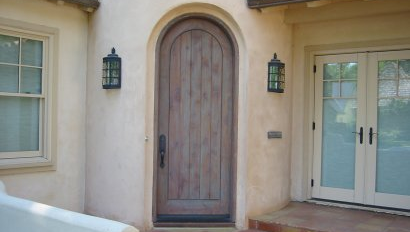 No home is truly complete without secure and stylish doors. Whether on the inside or the outside of your home, doors and trim can provide a delightful accent to your personal space. The ideal doors and trim compliment your home’s design and act as an extension of your personality with great curb appeal without requiring extensive and intrusive renovations. 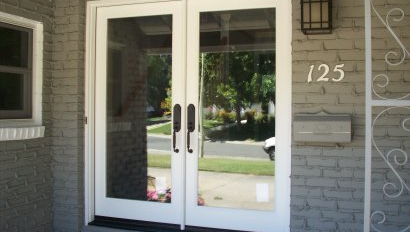 I can install and replace doors including fiberglass and steel entry doors, french doors, patio doors and even dog doors. I also install trim, crown mouldings and baseboard.